Cadets – is a ministry for boys in grades 2nd Bible and grow their faith. They also work on projects and badges and participate in the Pinewood Derby race and Snow Derby. 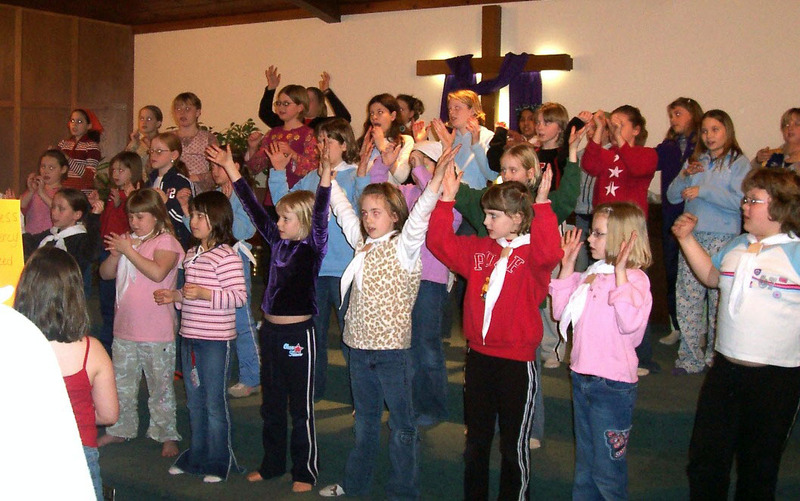 Sunday School is offered for Pre-K through high school on Sunday mornings. Middle School Youth Group learning God’s lessons for life in a fun way through the Bible, activities and service projects. High School Youth Group together they explore how to apply God in their life as a teenager through lessons, activities, service projects and mission trips. Each month they are able to serve a meal at the Holland Rescue Mission. Praise Team leads our morning worship with songs to God’s glory. Community Garden – Our church mission is to share what God has blessed us with others. A garden is planted each spring and throughout the summer we are able to share God’s bounty. The produce is given to the food pantry and anyone who is in need or may not be able to have a garden. 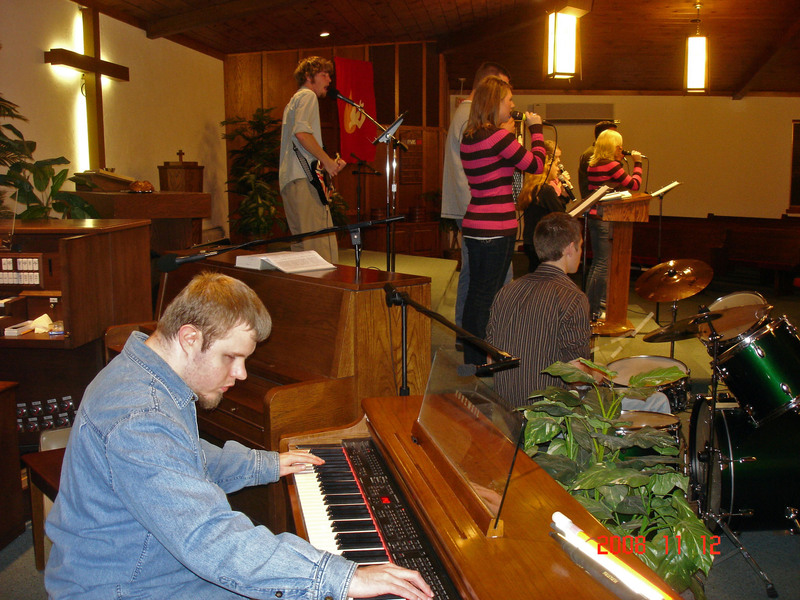 Fellowship Nights are held from October through April. A meal is available starting at 5:30 pm with activities for all ages starting at 6:30 pm. Ladies Guild Bible Study is a time for women to study God’s word together. They meet on Tuesday mornings.